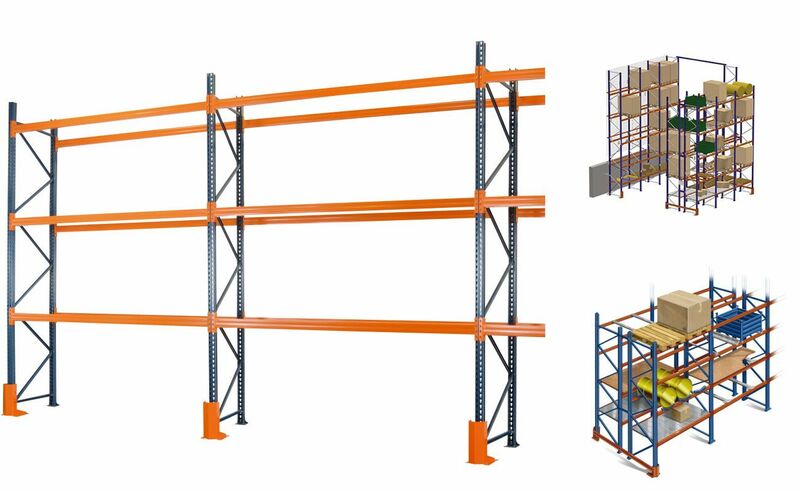 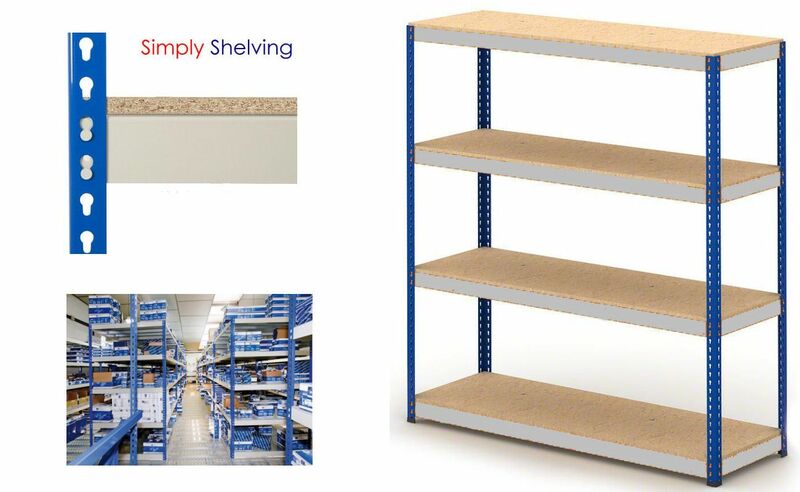 Welcome to Simply Shelving And Racking. 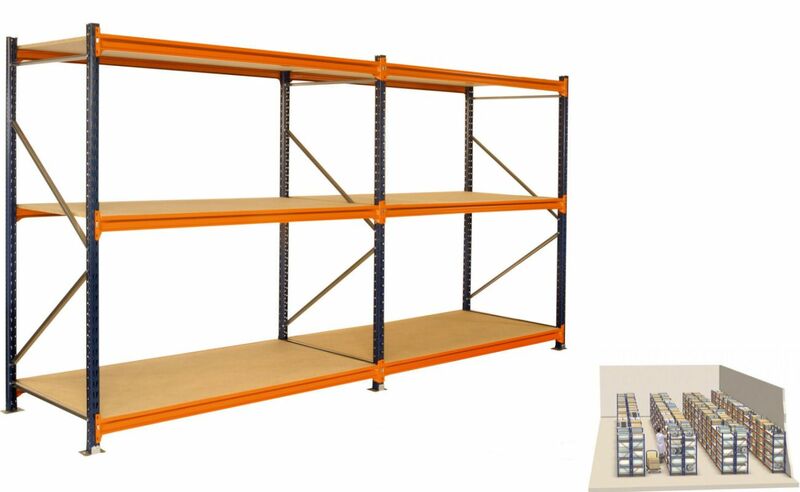 We have over 30 years combined experience in supplying and installing shelving and racking storage solutions. 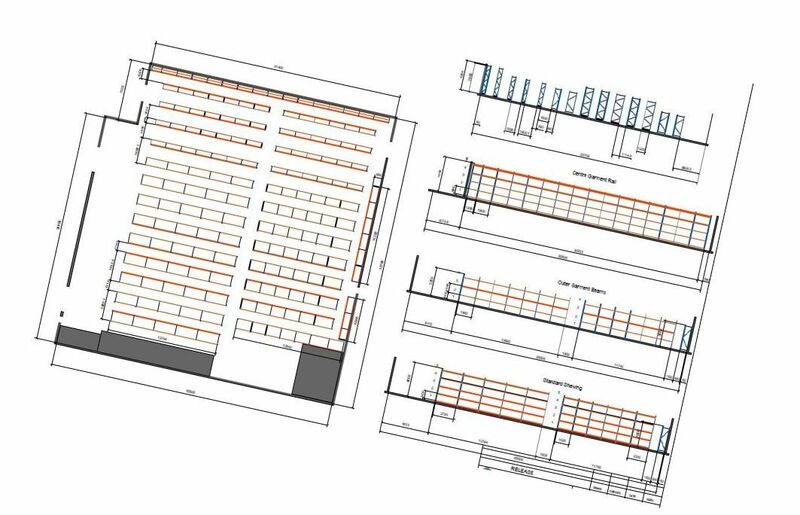 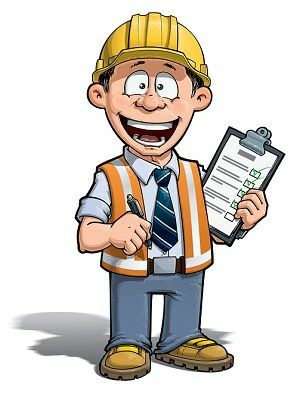 We offer a FREE design service and supply technical layout drawings to show you how to make the best use of your space. 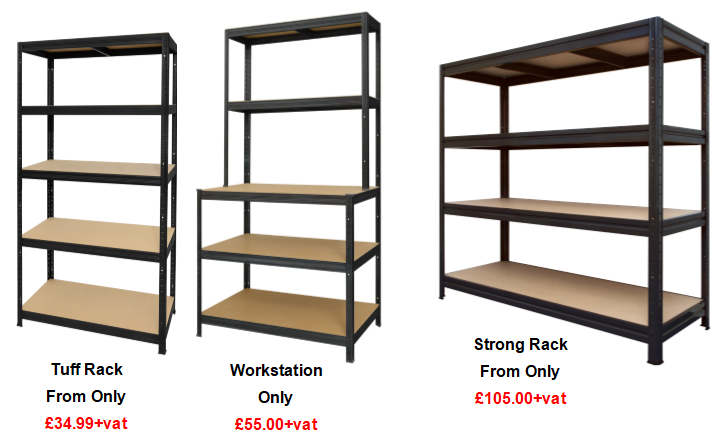 Call 0208 617 8610 for more information.